Fixstars' Olive is like the Raspberry Pi of servers, but with a twist -- it packs 13TB of solid-state drive storage in a system that can be held in one hand. Olive could be viewed as a full-fledged computer crammed into a 2.5-inch SSD drive. The 13TB drive makes it one-of-a-kind in a market where compact computers are hungry for storage. Some unique features make the server better suited for businesses than homes. It is customizable, with an FPGA (field-programmable gate array), which can be reprogrammed for specific tasks. It can also be used as a portable server to dish out movies, or to collect, store and distribute data related to databases or the Internet of Things. The server gets its horsepower from FPGAs, which can be extremely fast. But the FPGA also adds to the complexity of using the system, as programming tasks into the hardware requires a considerable amount of skill. FPGAs aren't general purpose processors, they run only the specific tasks they are programmed to handle at a given time. For now, Olive is experimental, but it has several advantages. The Olive isn't restricted to a server room, it is flexible in terms of applications and it can be a cloud server in a pinch. 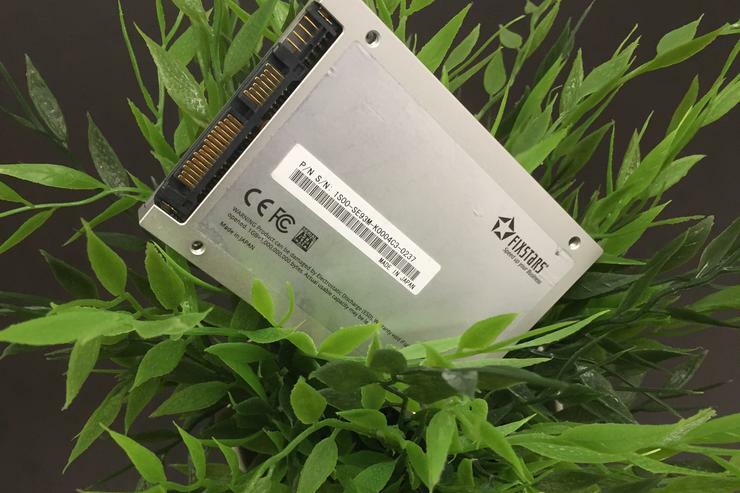 Moreover, the 13TB SSD is one of the largest capacity drives in the market. Fixstars isn't selling the product yet, and the company didn't provide a price. It is still collecting feedback and then will decide whether to sell it commercially, said Shien Zhu, marketing manager at Fixstars. The Olive has an ARM Cortex-A9 CPU, 512MB RAM and Gigabit Ethernet. It runs on 32-bit Linux, but Fixstars could modify the hardware and I/O in the computer to make it faster and capable of 64-bit computing, Zhu said. Fixstars is demonstrating the drive at the NAB Show in Las Vegas, which is targeted at broadcasters, filmmakers, studios and multimedia enthusiasts. Storage is a growing need for that audience as video files get fatter. Other companies are also focusing on storage capacity. Sony at NAB said it was increasing storage in optical drives to 3.3TB. This is the first server product for Fixstars, which originally started off as a software company and then diversified into storage.